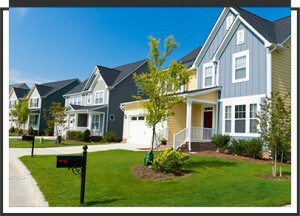 You work hard to provide a comfortable, secure home for you and your loved ones. If you want to enhance the look and functionality of your house, you should consider installing a deck. The size of your home doesn’t matter, no does its style or design. 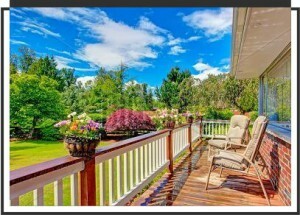 A deck can beautify any home and can help you and your family members get more enjoyment out of being there. If you’re getting curious about deck building, think about some of the ways this addition could add to your house. Getting a new deck installed? Super! The million-dollar question is which materials are best for you. A lot of that depends on where you live. 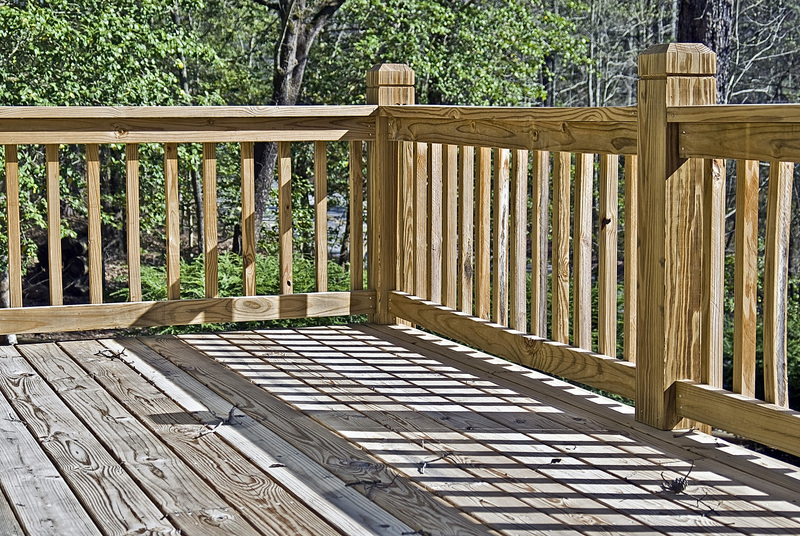 Harsh climates are tough on wood decks, which is why experts recommend manmade materials. Tepid climates aren’t as harsh, but do you have termite problems? Deck replacement is a financial commitment, so make sure to pick the right material. 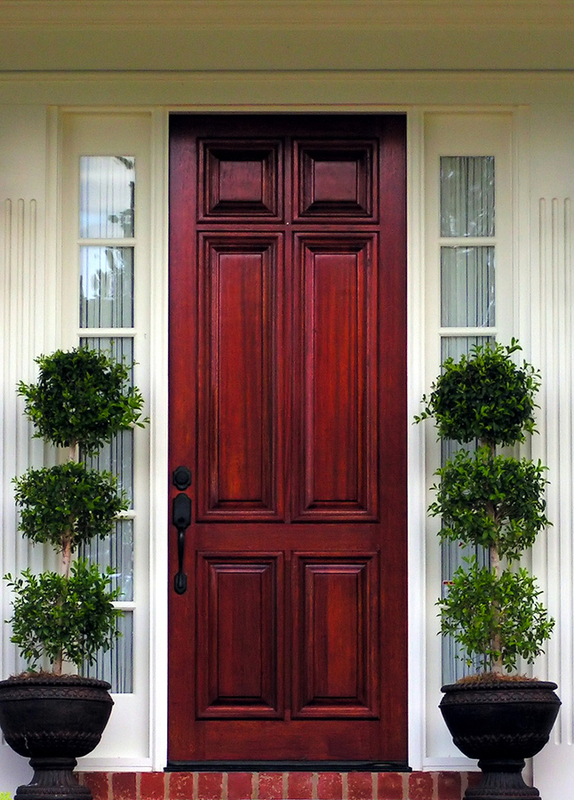 When getting a door replacement on your home, whether it is for style reasons or functional reasons, you may be tempted to go with something fancy such as French doors. This can be a great way to spruce up your home with a simple change. 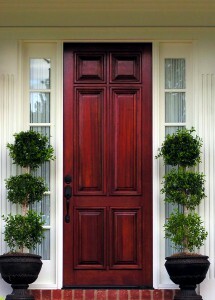 However, there are some things to know about French style doors before you get started. When completing a deck installation on your home, you are probably very excited and have a few things already in mind for using the area. However, there may be some other uses for your new addition that you haven’t considered. Here are some ways that you can use the new deck on your home. 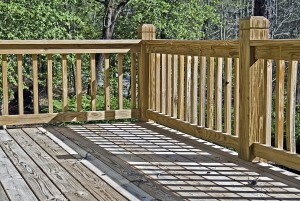 Whether you want a place to sunbathe or barbecue when the weather is nice, a deck is a wonderful feature on any home. You place your deck on the ground, or you can build it up high outside your second-story window. Either way, it will look great and serve a fun purpose. However, building a deck isn’t a project you should take lightly. It’s importantly to construct something safe, sturdy and long-lasting. Before beginning this project, think about some important factors in deck building. Responsible homeowners know how important it is to take care of their home to keep it looking nice and working properly. No matter how hard you try, just about everything on your home will eventually wear out. However, you can prolong life through proper maintenance and care. 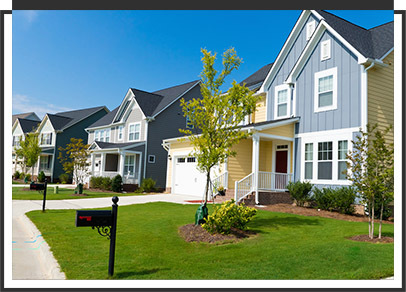 It’s especially vital to take the right steps to care for your siding. This protects your home and plays a crucial role in many aesthetic aspects. 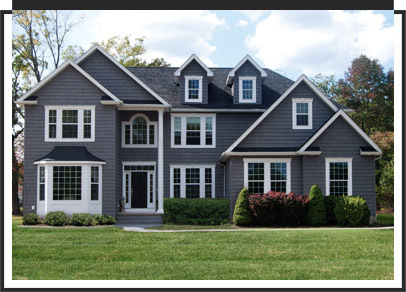 There are many types of siding you can use on your home, but if you have vinyl siding, pay attention to some important maintenance guidelines to ensure your siding lasts for many years. 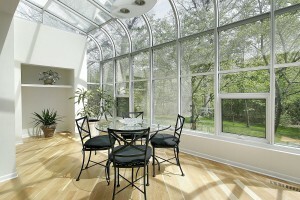 Few things can brighten up your rooms or transform your home like new windows. 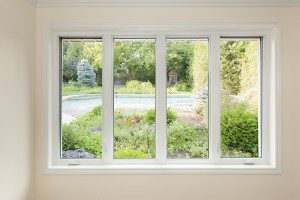 Whether your old ones are wearing out or falling out of style, or whether you simply feel like it’s time for a change, installing new windows can give your home the facelift you want—inside and out. 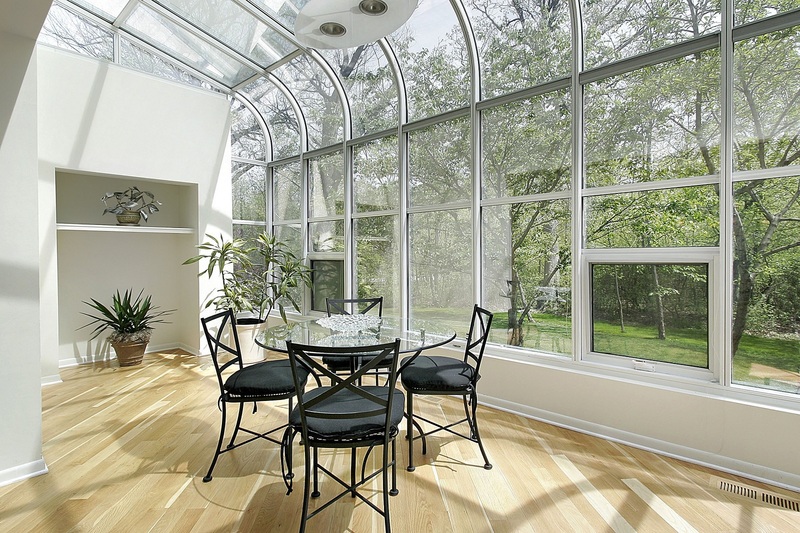 Choosing the right windows doesn’t have to stressful. 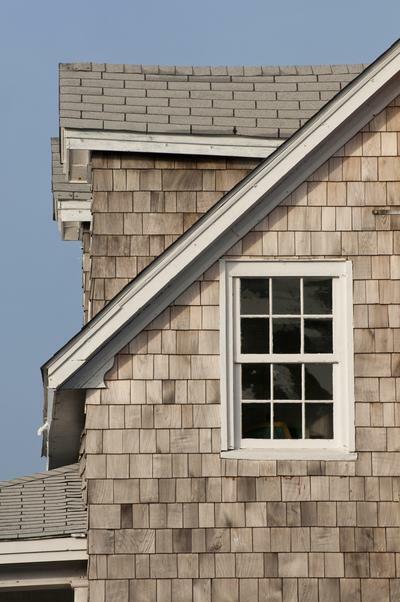 You can follow some simple hints to help you make the right decision on your next window replacement project.